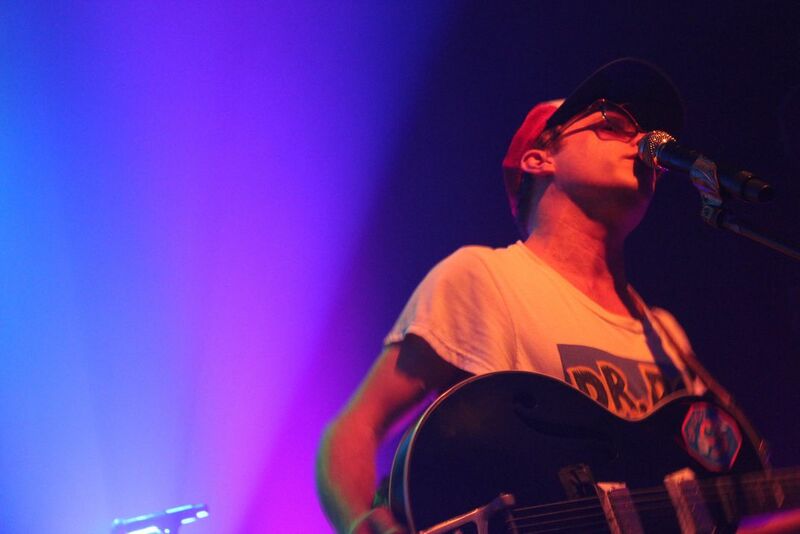 Front row at Dr.Dog after waiting three long years to see the band perform on a Florida stage. I knew every lyric. Date Uploaded: Dec. 21, 2015, 11:12 p.m.